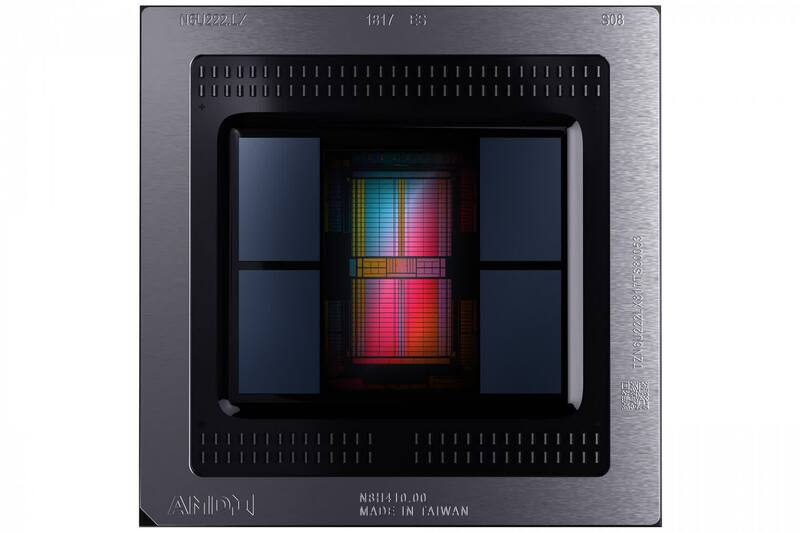 The Radeon VII looks to be nothing more than a stop gap to the now heavily delayed Navi. It’s a way for AMD to stick their hand up half way and say we're still here guys, don’t forget about us. The only hope for the Radeon VII now is that production costs will come down over the coming months and they can start to edge down to $600. It’s a big ask, and even there it would become only slightly better value than Vega 64 and the RTX 2080. AMD Radeon VII Mega Benchmark: For those reasons we can’t recommend the Radeon VII over the GeForce RTX 2080. As badly as we wanted the RTX 2080 to be obliterated, forcing Nvidia to get real with their pricing, that has not happened. Therefore gamers are forced to pay 2016 pricing for 2016 performance (unless there's a DLSS miracle, but wait, no titles supporting that...). It's not a bleak scenario at all -- read why we believe building a gaming PC right now is a good idea -- but let’s still hope later in the year we see GPUs deliver better value for gamers. 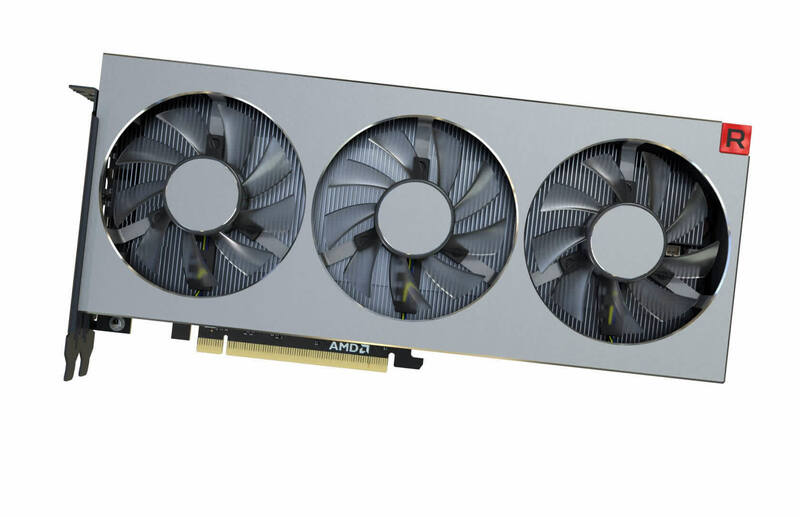 Probably the best-looking graphics card AMD has ever made, with some serious engineering wins. But it's an incredibly expensive GPU when it's offering performance parity with Nvidia's last-gen GTX 1080 Ti... for the same price. For many though, the fact AMD is competing might just be all they need. From a raw gaming performance standpoint, the Radeon VII certainly comes close to the RTX 2080. When we factor in everything else – including noise levels, power draw and overclocking headroom – at the expected price of £649, Radeon VII really struggles to justify itself over RTX 2080 cards available for the same money. We will have to see how things shake out over time, what AMD's board partners do with custom solutions, and what street prices look like once availability ramps, but we suspect anyone that sprung for a GeForce RTX 2080 isn’t sweating their decision this morning. On the other hand, conversely, AMD fans will probably be happy that the company has a competitive offering at the high end of the gaming graphics card market again. 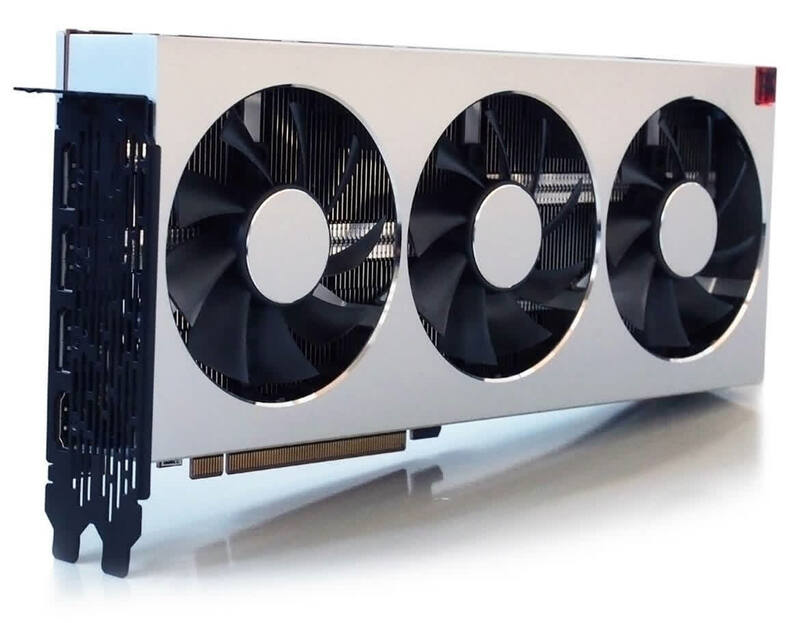 AMD re-enters the high-end/enthusiast GPU race once again with its new Radeon VII, the world's first 7nm gaming GPU that packs a huge 16GB of super-fast HBM2. It trades blows with the GeForce RTX 2080 which is a big deal, #TeamRed is back and swinging. 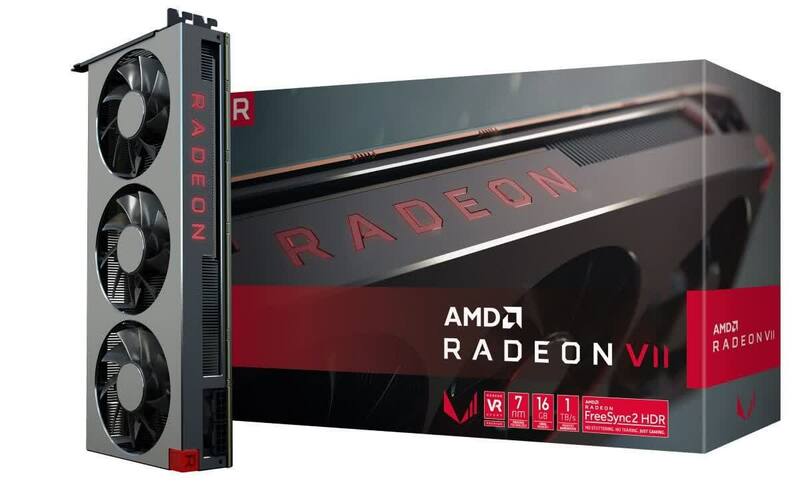 Solid in performance yet lacking in other areas, the AMD Radeon VII is hard to recommend in the face of a plethora of RTX 2080 card that are, on balance, better in most regards. However, given what we've encountered while stress testing the card, we're not quite sure if it's a worthy alternative - especially for its asking price. Speaking of value, don't forget that quite a bit of the card's cost goes towards its 16GB of video memory which may not be something everyone can appreciate - depending on the resolution you intend to game. The AMD Radeon VII sits alongside the Ryzen CPUs as completing AMDs return to glory, rocking big frame rates in all the latest titles and thoroughly deserving of our OC3D Gamers Choice Award.